Posted March 16, 2015 by Sage & filed under Teaching, Training and Racing, Yoga. I had a fun first week of headlining the tour of REI stores, sponsored by my friends at prAna. The first leg of the tour hit Seattle, where I taught at the flagship store, at REI headquarters in Kent, and at stores in Redmond and Issaquah. Here are my practice notes on what we covered. 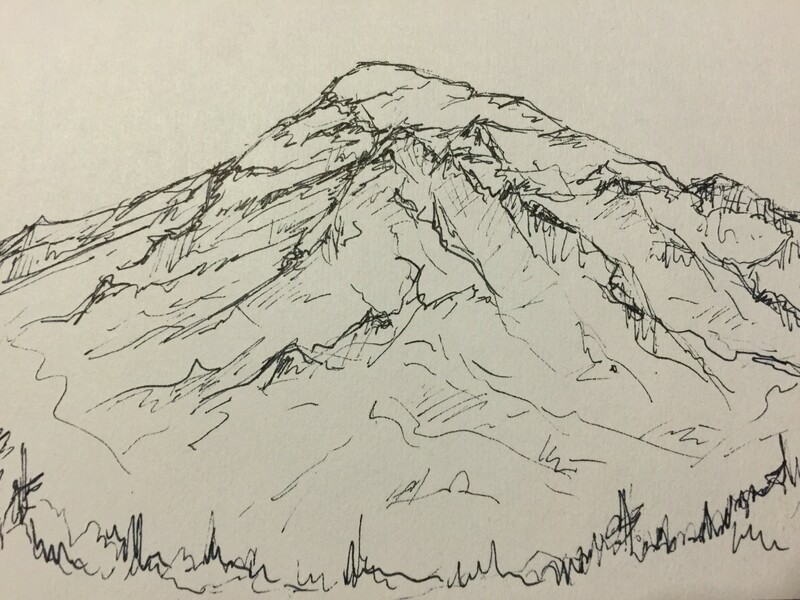 Claire at the Issaquah REI drew this sketch of Ranier for me. Remember mountain pose! This six-moves-of-the-spine routine preps your shoulders, spine, and hips for movement. It also makes a great stretch-break routine in the middle of your workday! Go through a few times, holding each pose for a breath or more, or simply moving on the half breath. You’ll find a version of this warmup in my Yoga Journal piece on yoga for winter sports. Named for its portability, parking lot yoga requires no mat and serves as a dynamic warmup for your whole body. Complete a few rounds and you’ll be primed for running, cycling, climbing, or any other outdoor activity. There’s a free eight-minute video of the routine on my YogaVibes channel; you’ll also find it in my forthcoming guide to home practice, Everyday Yoga (preorder now!). Repeat several rounds on both sides. 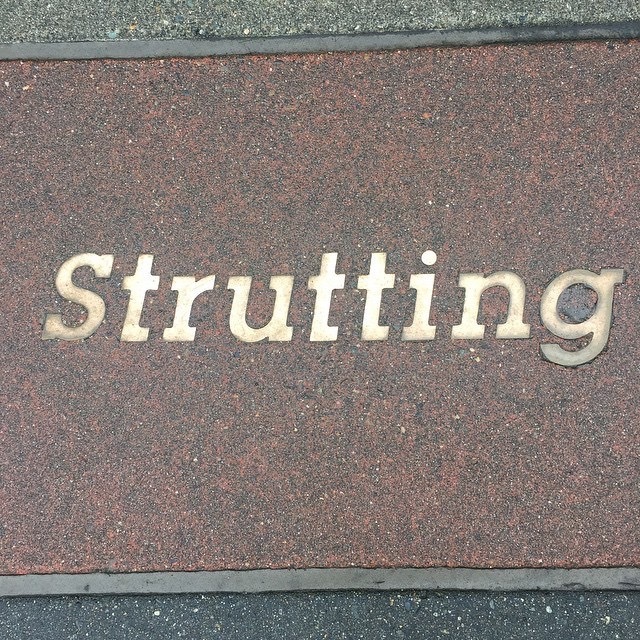 I spotted this fun tile at the Kirkland waterfront. Form. Use just the effort you need to get the job done. This efficiency will improve your endurance. Remember mountain pose and find its alignment wherever possible: weight even, knees soft, pelvis level, core engaged, chest broad, neck long. Breath. Use the right breath for what is happening in the moment. Keep your breath calm and regular to cue your nervous system that everything is under control. Mantra. Focus your mind on repeating a few syllables—in, out works very nicely. (Read lots more on mantra in my guide to your personal best performance, Racing Wisely). Drishti. Your body goes where your eyes are looking. Notice where your focus lands, and move in the direction you want to go. Presence. We practiced being open to whatever happens moment to moment by playing with stepping to tree pose from warrior II (rock the weight into your back leg until you get some hang time) and from crescent lunge to eagle pose (wrap your back leg over your front leg, and wind your arms if you feel steady). This minimal core routine strengthens the abs and back, while stretching the chest, glutes, hip flexors, and hamstrings. It appears in Everyday Yoga and in the Core and More episode of the Sage Yoga Training podcast. Boat pose: hold a V sit for several breaths. Sweeter: hold the backs of your thighs and keep your feet low; spicier; extend your legs and arms. Cross your legs and fold forward to stretch your back and hips. Lift your knees, rest your feet on the floor and lean back into your hands as you lift and stretch your chest. Spicier: press into your feet and lift your hips for reverse table. Boat pose with twist: inhale to center, exhale to twist to one side. Repeat several rounds. Cross your legs with the opposite ankle in front and fold forward. Listing boat pose: roll the weight onto one side. Spicier: inhale and sink the boat; exhale and pull back up. Switch sides. Our finishing sequence works around the hips while twisting the spine and stretching the chest. Hold each of these poses to your heart’s content—fifteen to twenty-five breaths is a starting point. Named Reclining Twists, you’ll find this sequence in Everyday Yoga, in The Athlete’s Pocket Guide to Yoga, in the Reclining Twists episode of Sage Yoga Training, and in this short practice at YogaVibes (use code sagefreemonth to extend your free trial to a full month!). Start on your back, knees bent. Cross your left ankle over your right knee, swing your right foot toward your left hip, and drop your knees to the right. Lift your legs, take your right foot near your right hip, and drop your knees to the left. Lift your legs, cinch your knees together, step your right foot toward your tail, bump your hips to the left, and drop your knees to the right. Switch sides from the start. 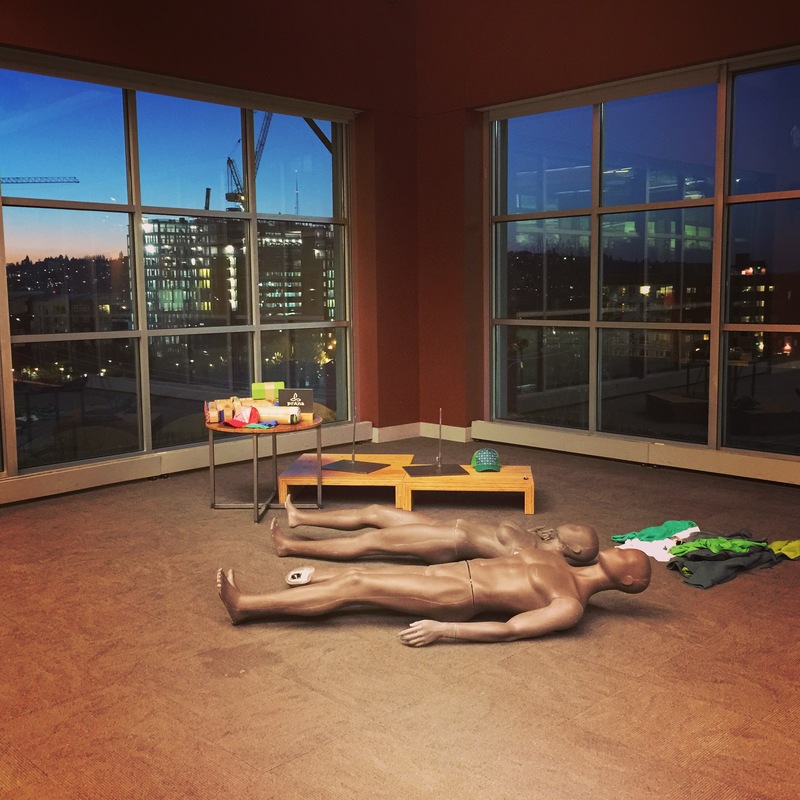 Don’t forget to take several minutes of rest in savasana at the end of your practice. The tour continues—please join me and my colleagues throughout March! Thanks for practicing with me. Tuesday, March 24, Lincoln Park, Illinois. Read more and register. Wednesday, March 25, Bloomington, Minnesota. Read more and register. Thursday, March 27, New York City (Soho). Read more and register. 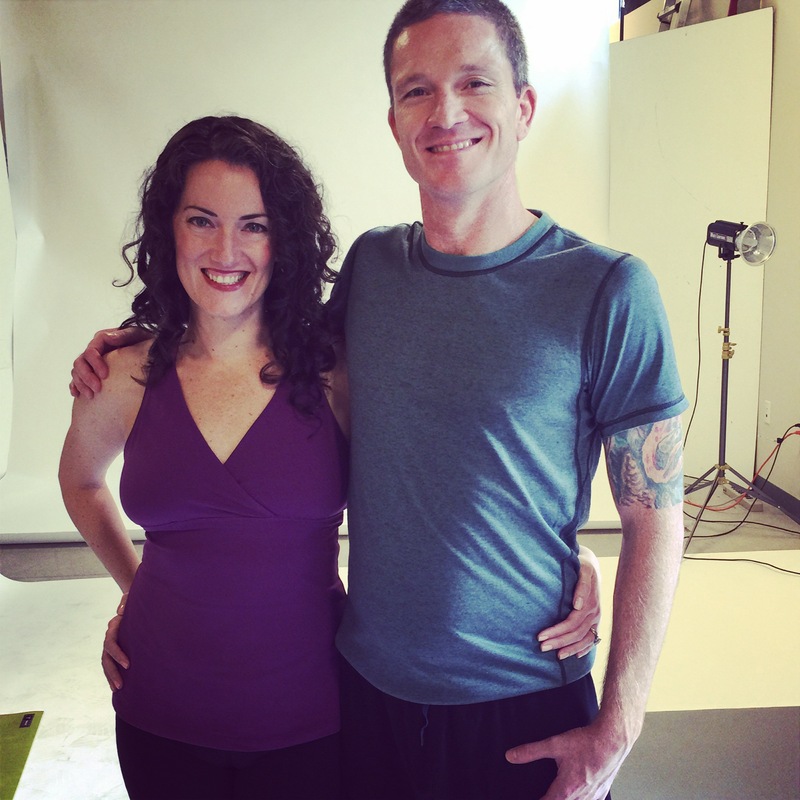 A certified Sage Yoga for Athletes teacher, Steve has assisted me in my teachers’ intensive, helped me cover last year’s tour, and works with Notre Dame athletes to achieve their personal best. He’s sure to give you lots of great tips! Visit his website. Tuesday, March 17, Framingham, Massachusetts. Read more and register. Wednesday, March 18, Reading, Massachusetts. Read more and register. Thursday, March 19, Hingham, Massachusetts. Read more and register. Tuesday, March 24, Clackamas, Oregon. Read more and register. Wednesday, March 25, Hillsboro, Oregon. Read more and register. Wednesday, March 25, Portland, Oregon. Read more and register. Thursday, March 26, Tualatin, Oregon. Read more and register. Ingrid is a wonderful yogi, a JD, a medical student, a beautiful Instagrammer, and author of Hatha Yoga Asanas. Visit her website. Tuesday, March 17, San Diego, California. Read more and register. Wednesday, March 18, Tustin, California. Read more and register. Thursday, March 19, Santa Monica, California. Read more and register. Tuesday, March 24, Oxnard, California. Read more and register. Wednesday, March 25, Paradise Valley, Arizona. Read more and register. Thursday, March 26, Tucson, Arizona. Read more and register. Rob’s work has illustrated my writing for Yoga Journal, and he’s one of the models in my forthcoming Everyday Yoga (preorder now!). Visit his website. Tuesday, March 17, Denver, Colorado. Read more and register. Wednesday, March 18, Boulder, Colorado. Read more and register. Thierry is soon to finish the Carolina Yoga Teacher Training. 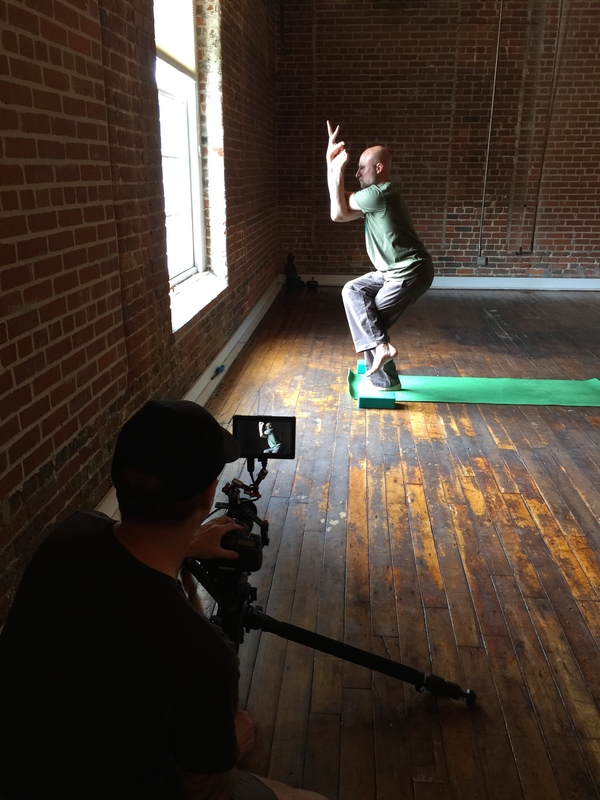 He’s passionate about yoga for athletes and, as a former marine, understands the mindset athletes bring to yoga—and the ways yoga can help athletes prevent injury and recover from training. Tuesday, March 17, Bailey’s Crossroads, Virginia. Read more and register. Wednesday, March 18, Tyson’s Corner, Virginia. Read more and register. Kim has a certification in Sage Yoga for Athletes, has been a longtime protégée of mine, and works with major collegiate programs. Visit her website. Tuesday, March 24, San Francisco, California. Read more and register. Wednesday, March 25, San Carlos, California. Read more and register. Thursday, March 26, Berkeley, California. Read more and register. 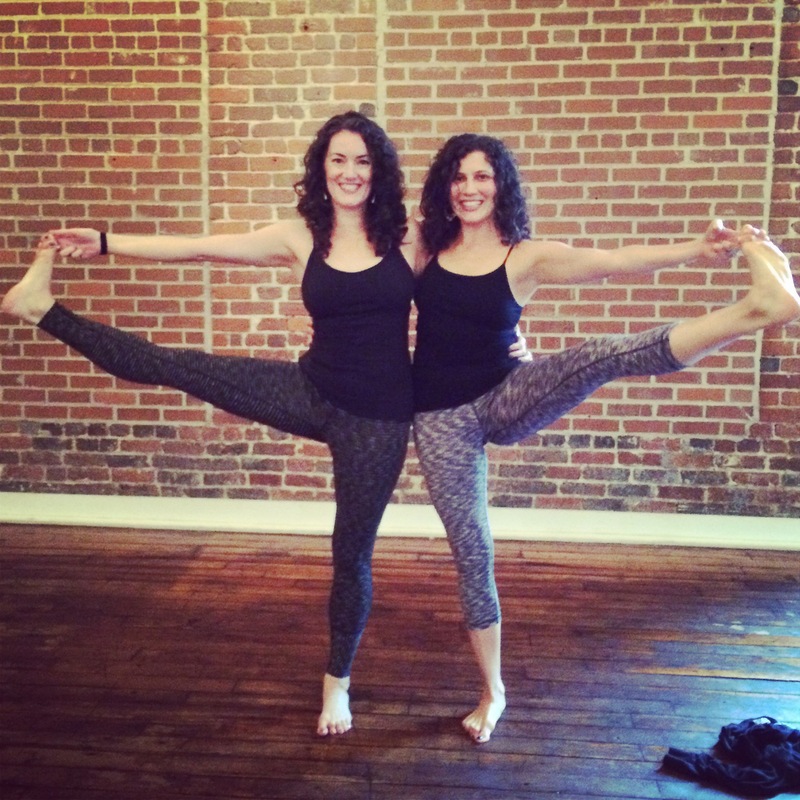 Lauren was a sweet addition to my Teaching Yoga to Athletes program at Kripalu in January. She’s co-owner of Breathe Yoga in Atlanta, Georgia. Tuesday, March 24, Atlanta, Georgia. Read more and register. Alexandra is my senior assistant—and, as a backpacker, a voracious REI customer. Visit her website. Wednesday, March 25, Cary, North Carolina. Read more and register. Kortni is a graduate of the Carolina Yoga Teacher Training and both a great teacher and a strong but light-hearted athlete. Thursday, March 26, Charlotte, North Carolina. Read more and register.